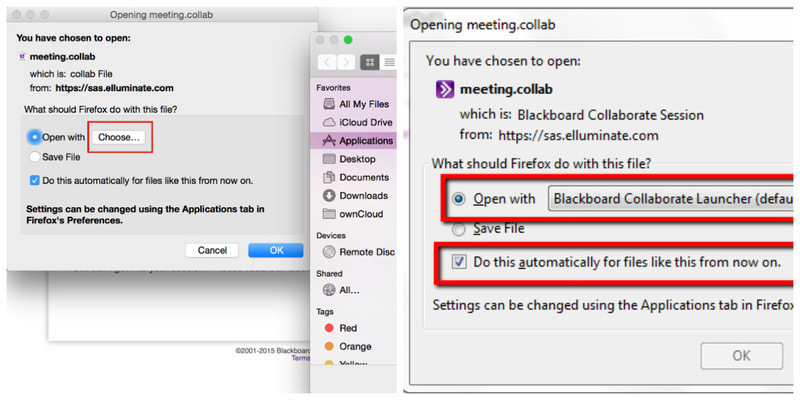 If you are having trouble viewing a recorded Blackboard Collaborate (BbC) session, it is likely that you have not opened the recording file with the new BbC launcher. BbC created their own launcher that opens all recording links. 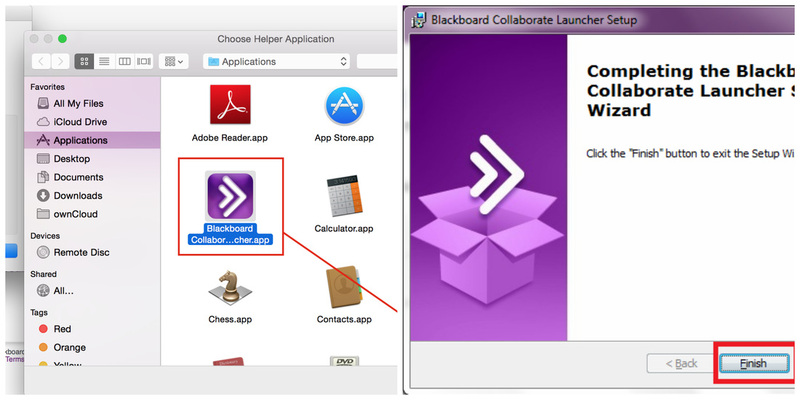 If you still experience trouble after following the steps on this page, please call Blackboard Collaborate directly at: 1 (877) 382-2293. You will need to download and install the BbC launcher (if you haven't already done so) for your operating system by clicking on the relevant links below. 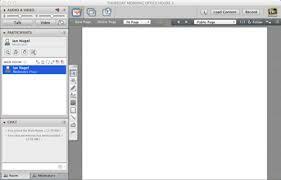 The following tutorials use Firefox, the recommended browser. Return to this page once you are done downloading and installing the launcher. Click on OK and press the Play button on the bottom-left of the screen (green triangle to the bottom-right of the chat box).